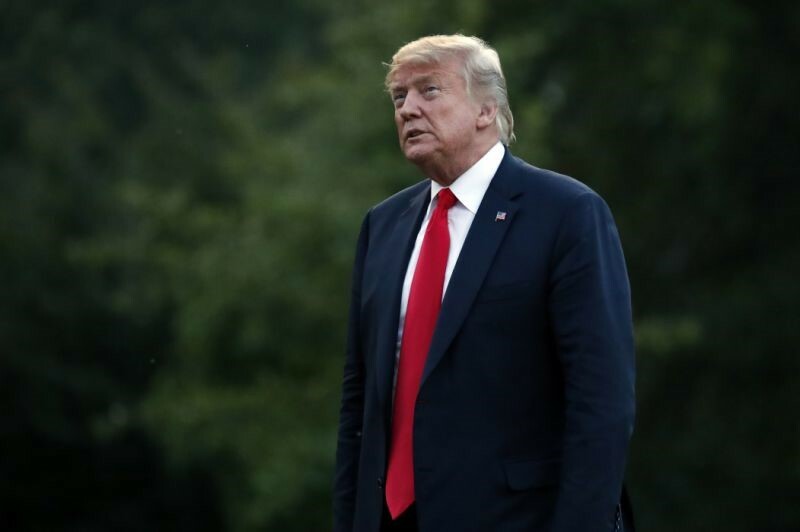 As a candidate, Donald Trump advocated an “America First” foreign policy to rebalance what he saw as an unfair international order, promising that “I alone can fix it.” In a recent, extraordinary burst of diplomacy, President Trump has put that premise to the test on the world stage, tearing up the Iran nuclear accord, launching multiple trade wars, publicly admonishing NATO and Western allies, and holding chummy one-on-one summits with the autocratic leaders of North Korea and Russia. The upshot has been a string of gaffes and retractions that put his top aides on continuous cleanup duty, prompting congressional Republicans this week to stage an intervention. After meeting at the White House with the Republican leaders of the House and Senate, Trump even walked back his proposed fall summit with Vladimir Putin, and suspended his trade war with the European Union. If Trump lacks a grand strategy, he does repeatedly display the tactics and instincts honed from his experience as a businessman, or more precisely a salesman: You close the deal at hand by whatever means necessary, oversell it by what he calls “truthful hyperbole” (“There is no longer a Nuclear Threat from North Korea” Trump tweeted after his Singapore summit) and go on to the next deal. 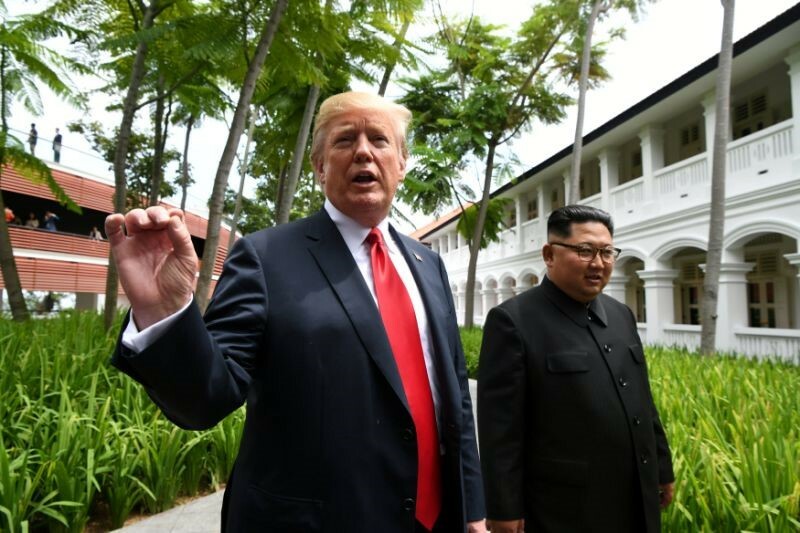 Supremely confident in his own deal-making instincts, Trump was dismissive of both diplomatic protocol and the nuance and detail of policy formulation necessary to strike complex geopolitical treaties. He instinctively dislikes multilateral institutions and voluminous agreements, preferring vague bilateral deals that can be sealed with a handshake and quickly claimed as victories. A tendency has also emerged of disparaging or threatening rivals, followed by a conciliatory gesture and offer to negotiate on what he perceives as more favorable territory. The spotty results and diplomatic blowback from such a bellicose and transactional approach were evident when Trump returned home to a firestorm of bipartisan criticism. 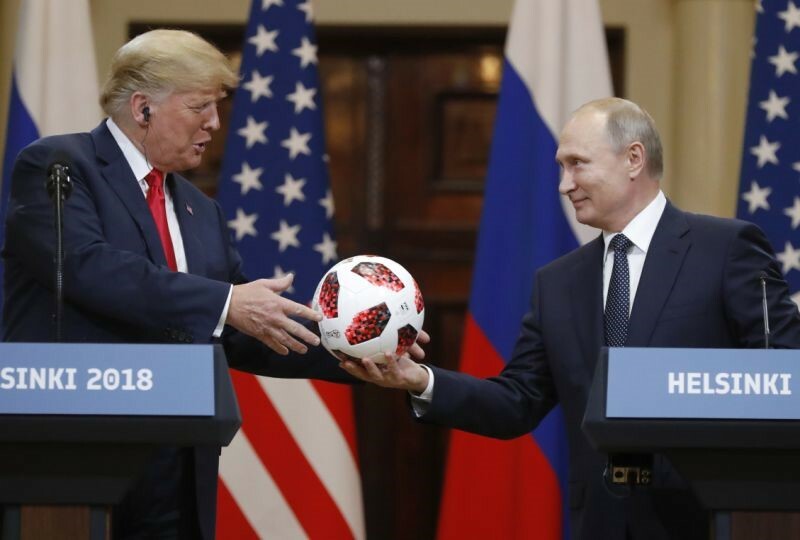 In a single week overseas, he publicly upbraided close NATO allies in Brussels, shattered diplomatic protocol by criticizing his host, British Prime Minister Theresa May, and, in an obsequious performance in Helsinki, gave Russian President Vladimir Putin’s denials of election interference equal weight to the conclusion of his own intelligence agencies. Even Republicans were taken aback by his behavior. Trump’s recent handling of the Iran nuclear accord offers a case in point in his “Art of the Deal” tactics. 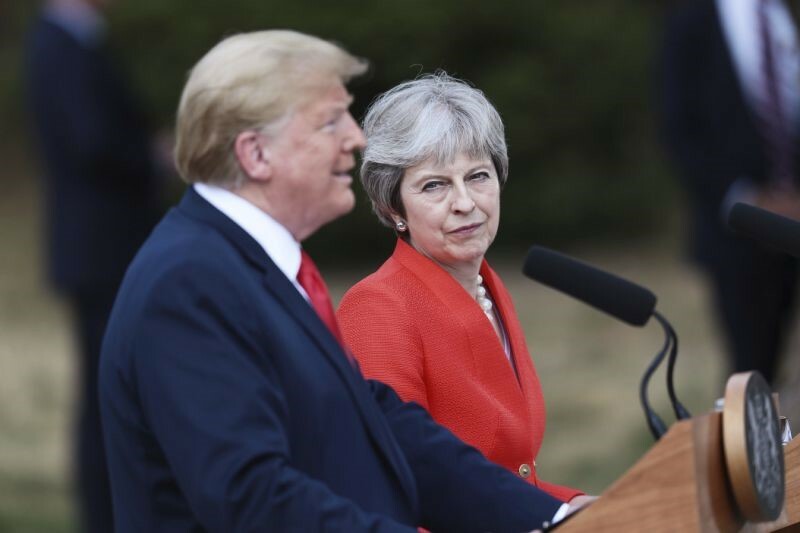 Much to the dismay of close European allies, Trump tore up the Iran nuclear accord last May without an obvious replacement, and then in a familiar pattern, took to Twitter this past week to issue an all-caps threat of military destruction. 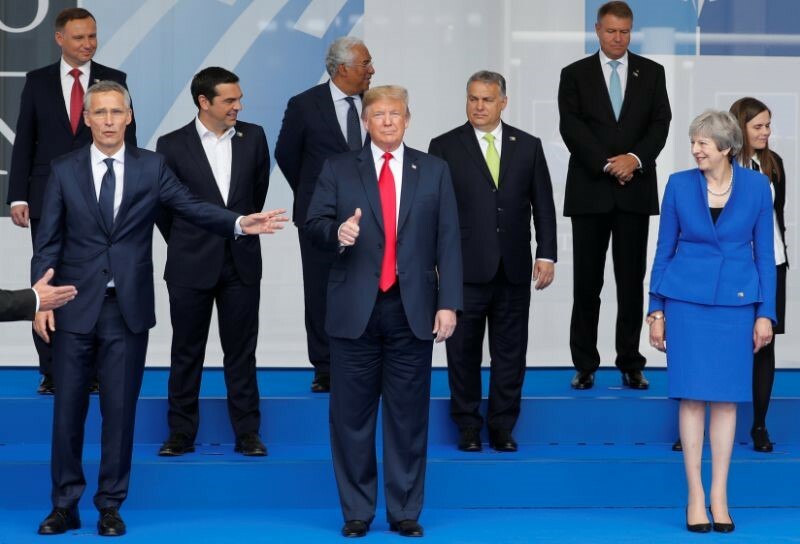 Even when he has a valid point — such as the failure of other NATO members to shoulder their share of defense expenditures — he makes it in the most disruptive way possible. His criticism over the past year prompted many allies to increase defense spending significantly. 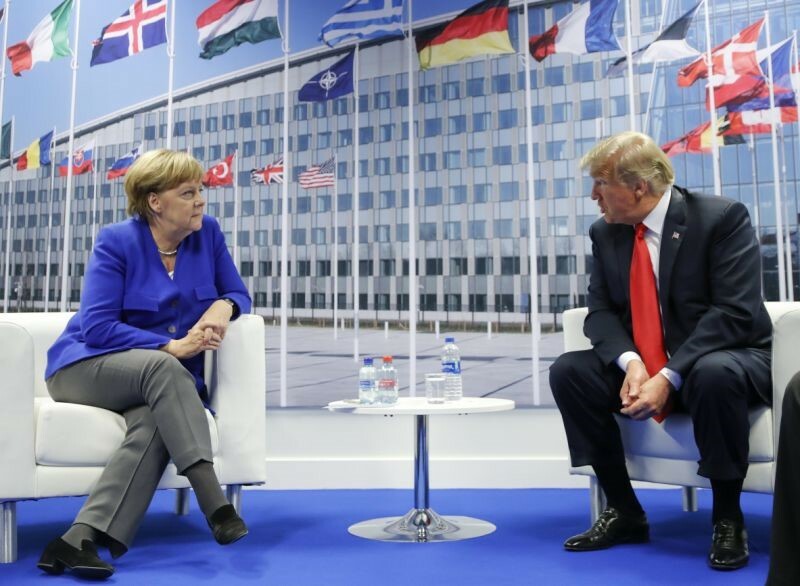 Instead of claiming victory and joining in a show of unity at the recent NATO summit, however, Trump publicly excoriated close ally Germany, threw the summit into chaos by forcing an emergency meeting on burden sharing, and then moved the goalposts at the last minute by stating that allies should double their defense spending targets from 2 percent to 4 percent of GDP. Predictably, the performance left bruised feelings and bitter recriminations in its wake. Trump’s belief that he alone can fix stubborn geopolitical problems is also evident in his preference for one-on-one meetings with strongmen like North Korean leader Kim Jong Un and Russian President Vladimir Putin, without top aides or note takers in attendance. After Trump’s meeting with Kim, he surprised South Korean allies and his own Pentagon by announcing a freeze of “provocative” joint U.S.-South Korean military exercises, and on his way home prematurely claimed that North Korea no longer represents a nuclear threat. This week Secretary Pompeo conceded that Pyongyang continues to produce fuel for nuclear weapons.